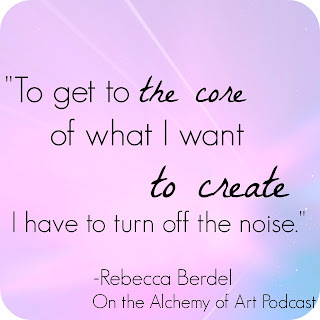 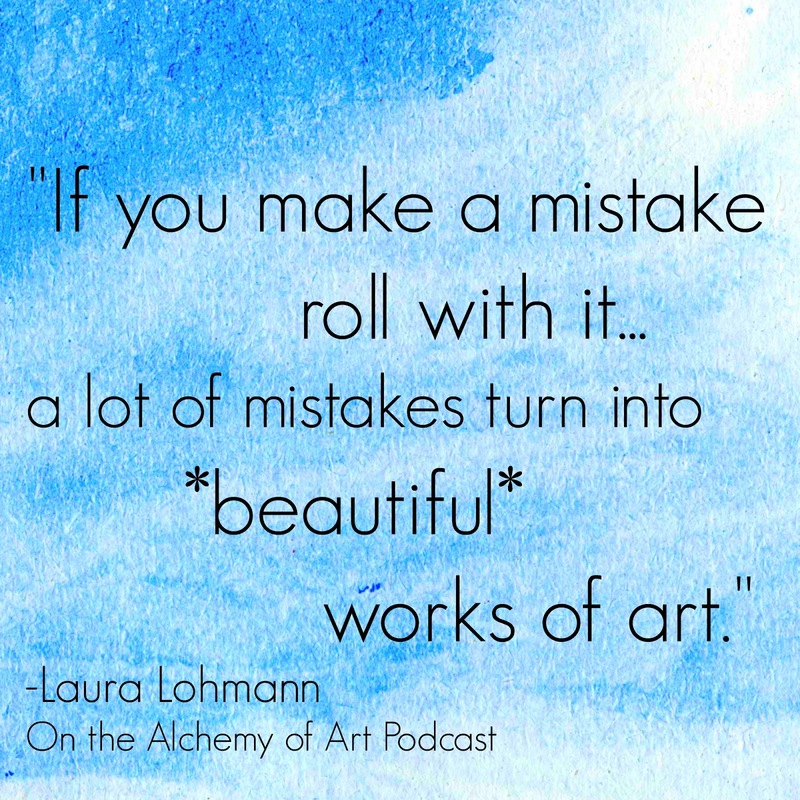 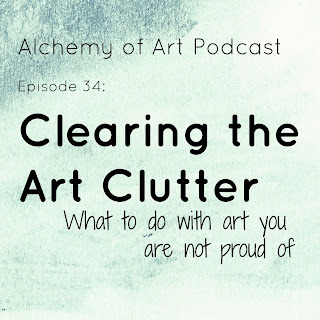 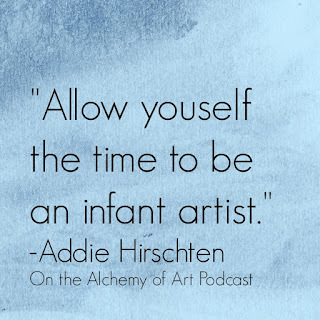 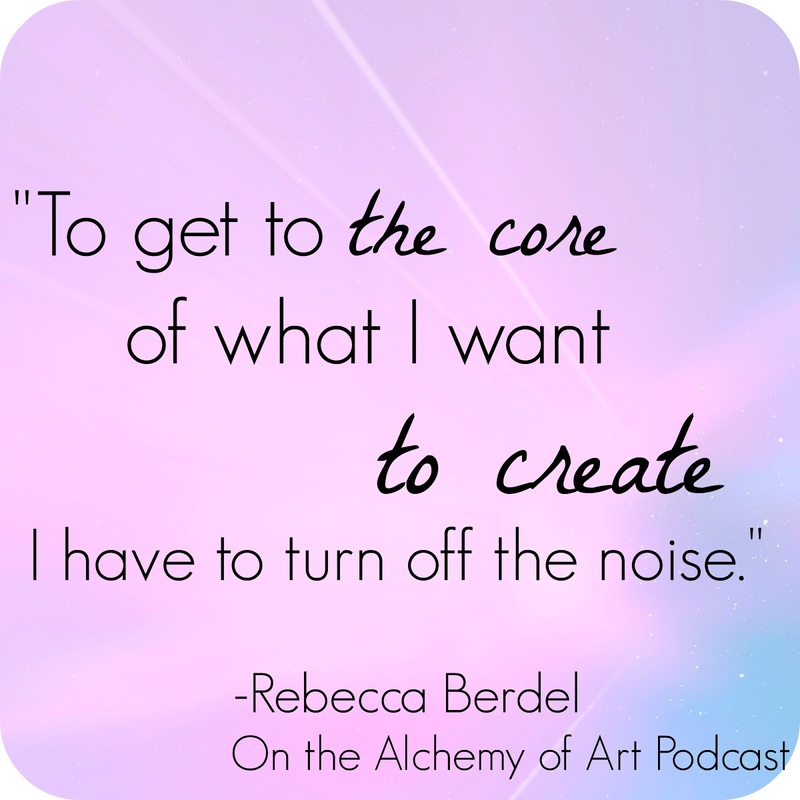 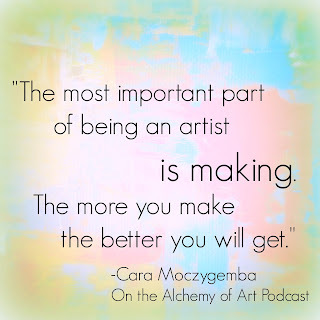 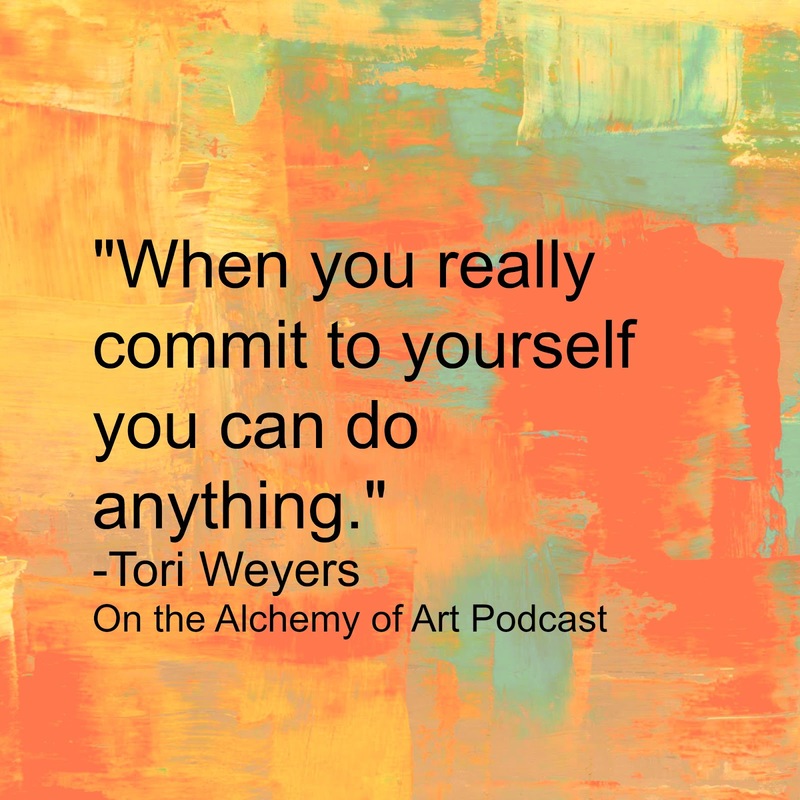 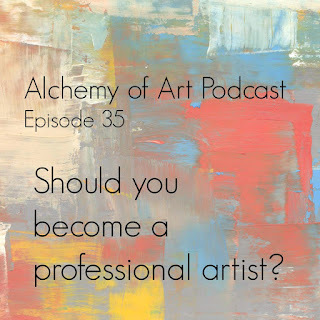 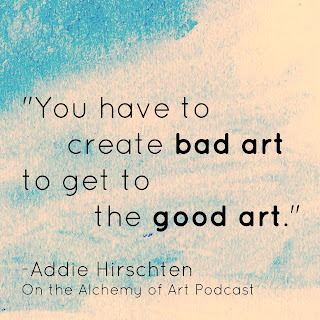 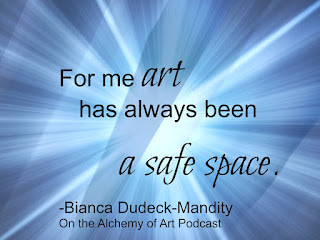 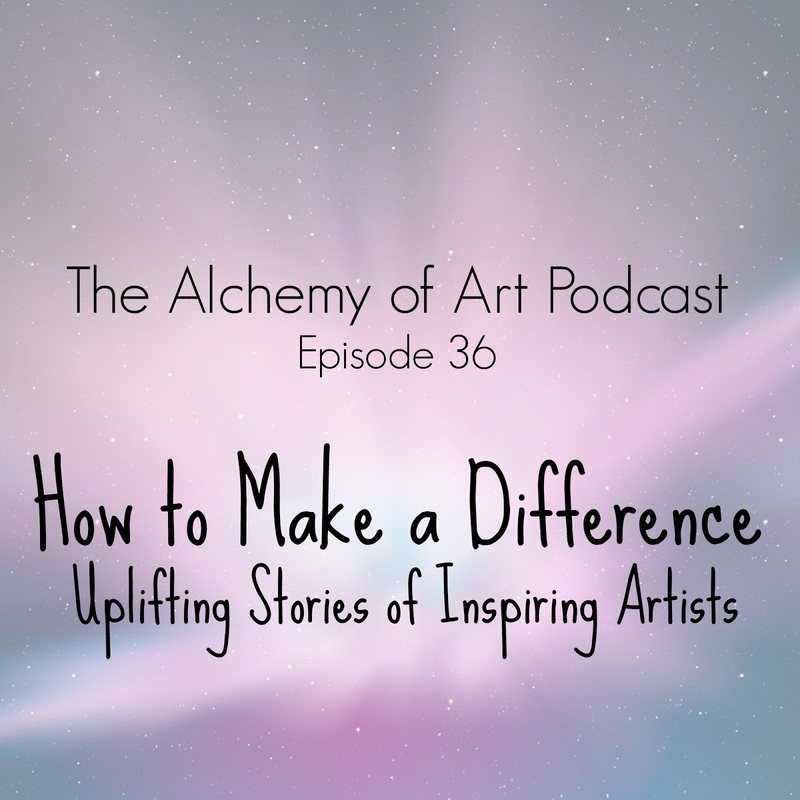 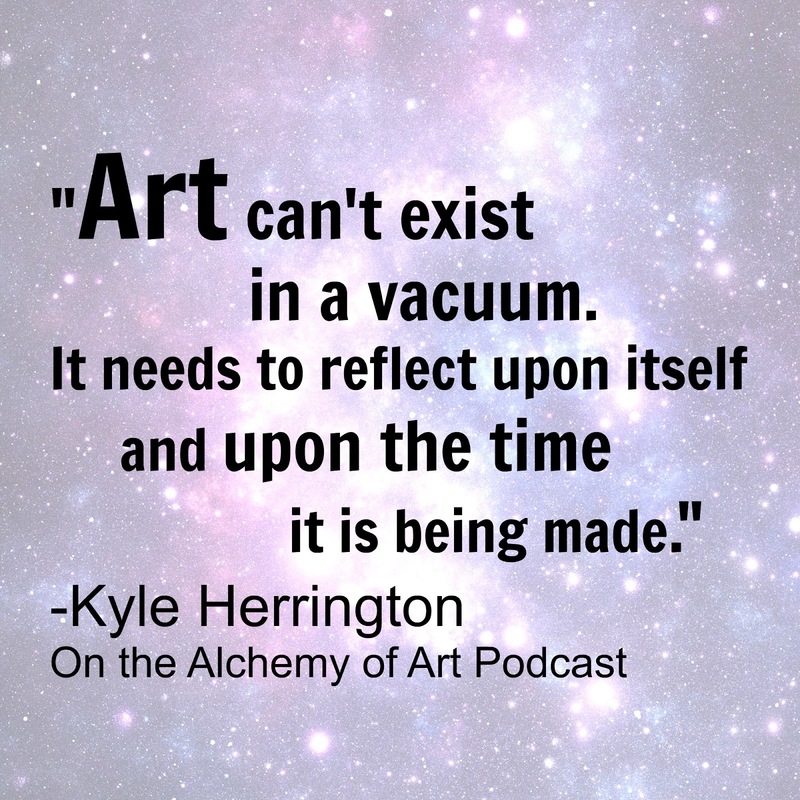 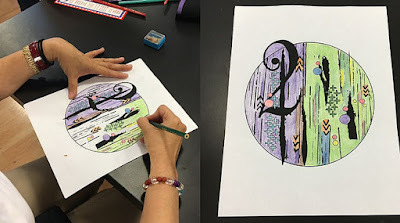 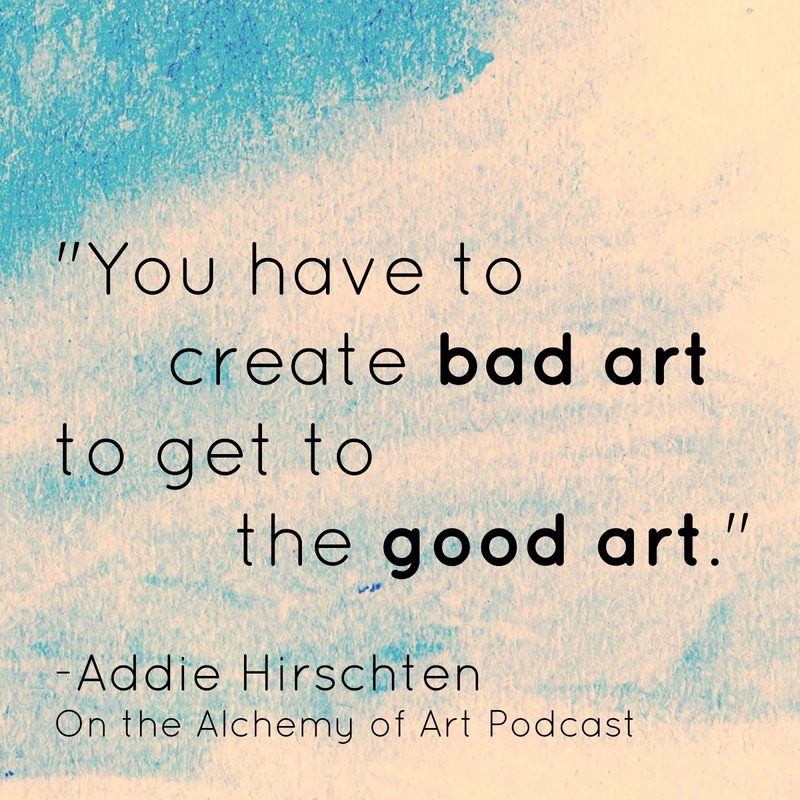 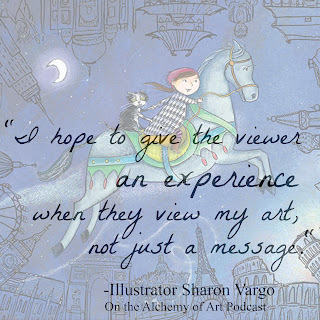 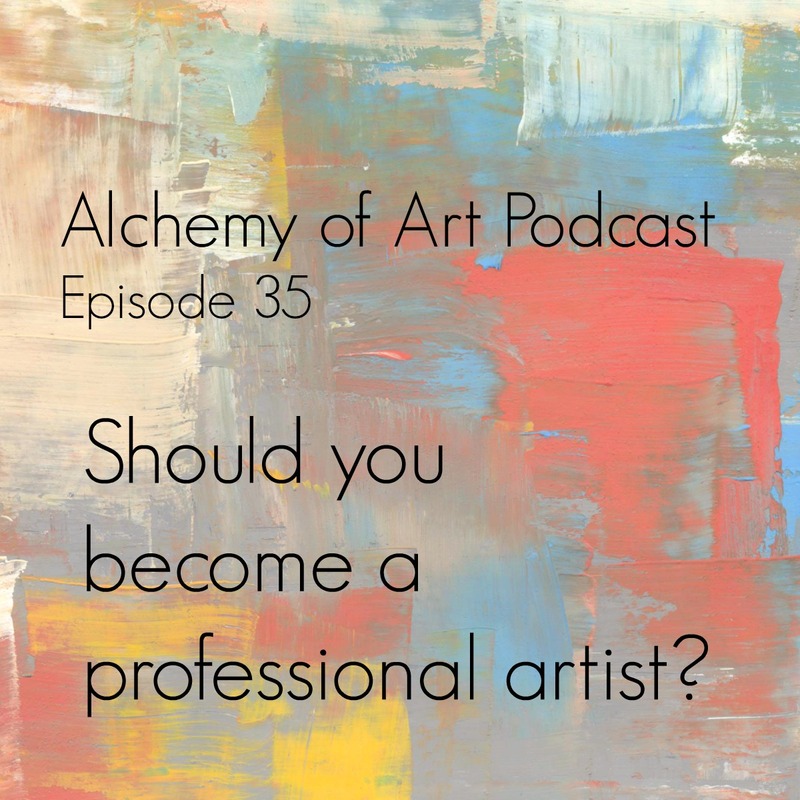 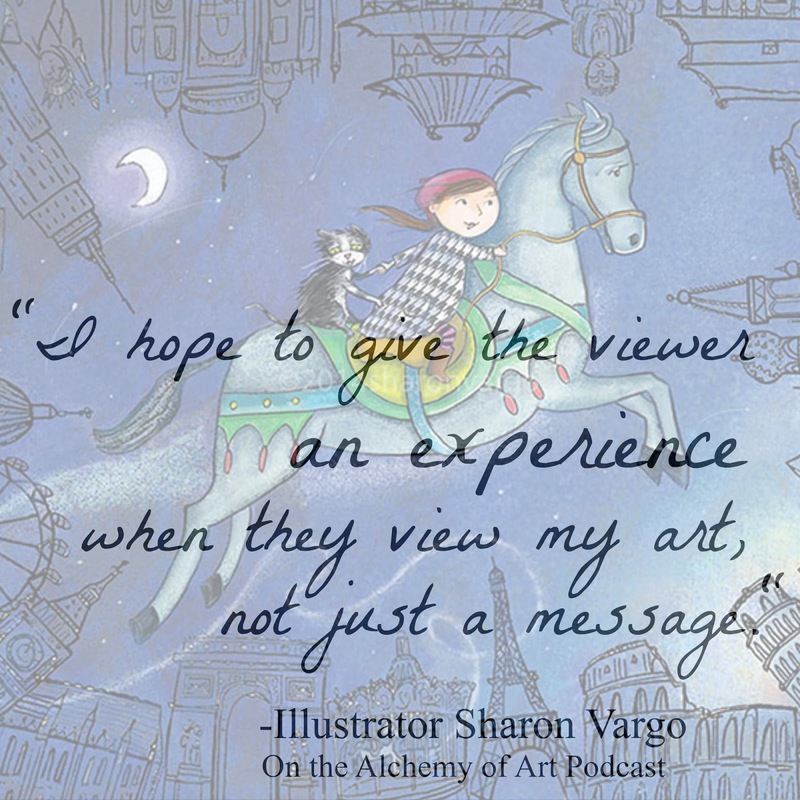 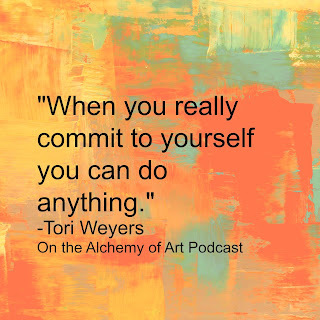 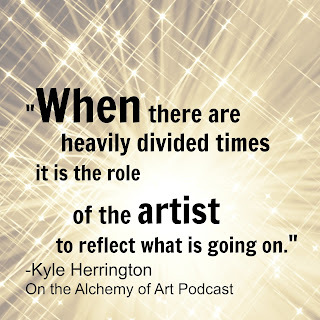 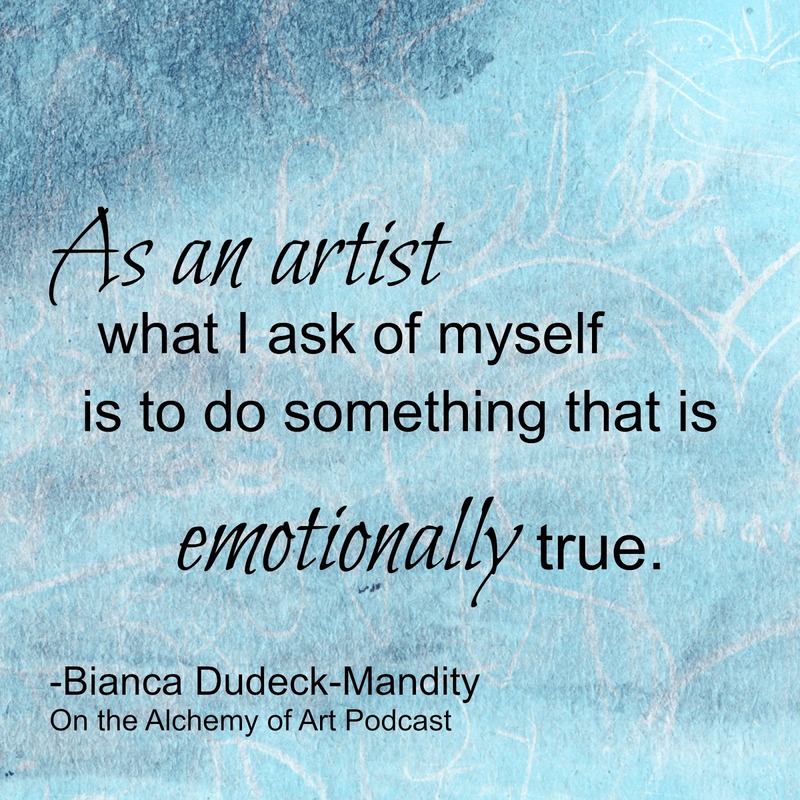 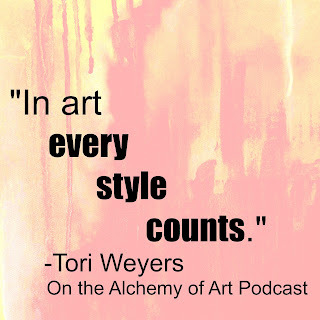 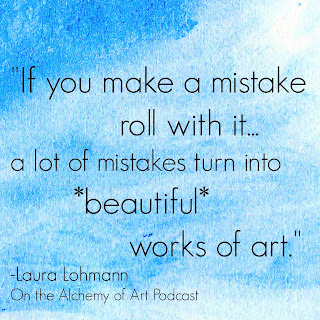 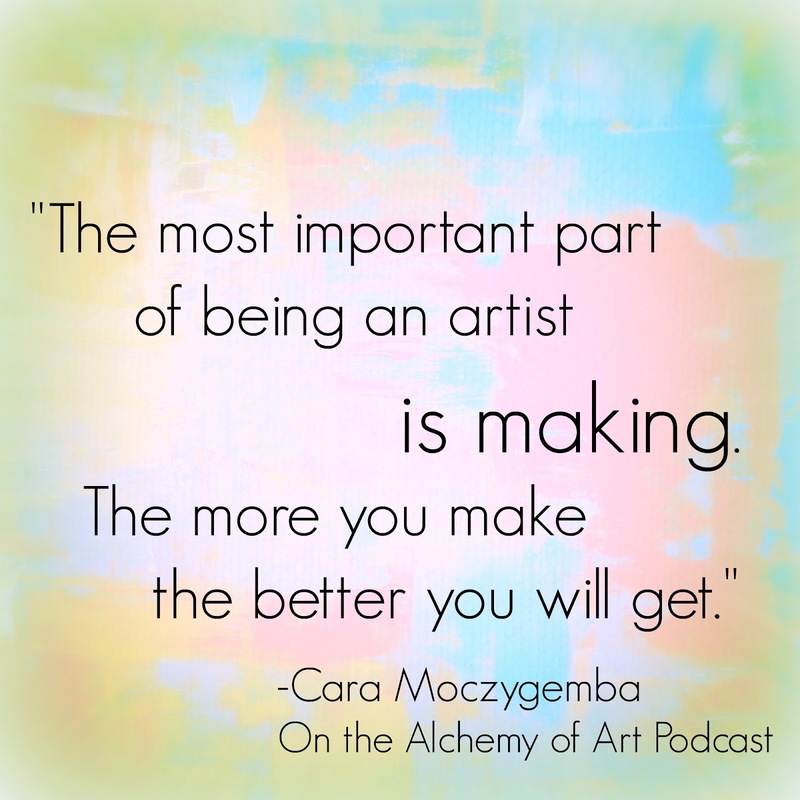 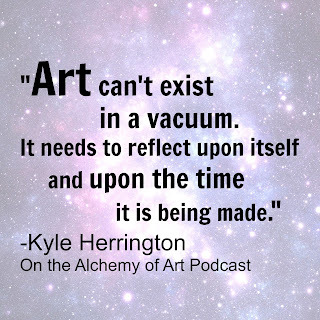 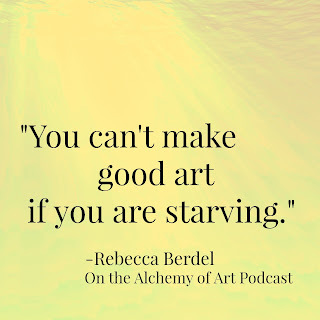 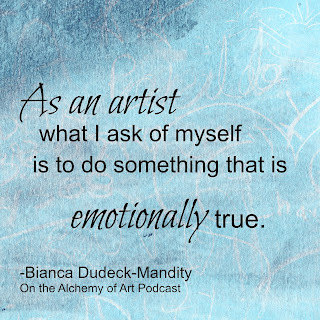 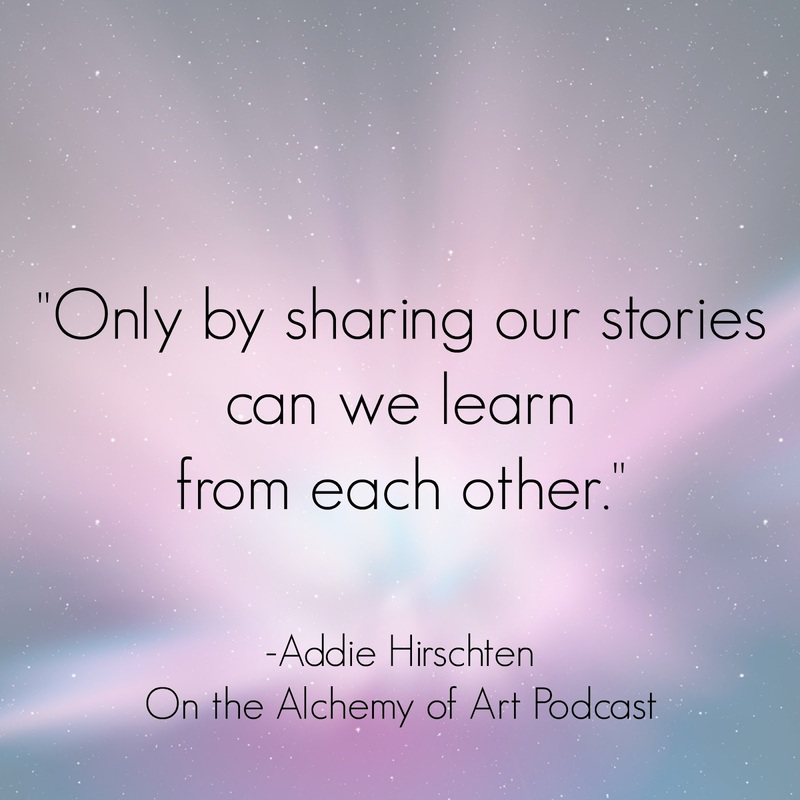 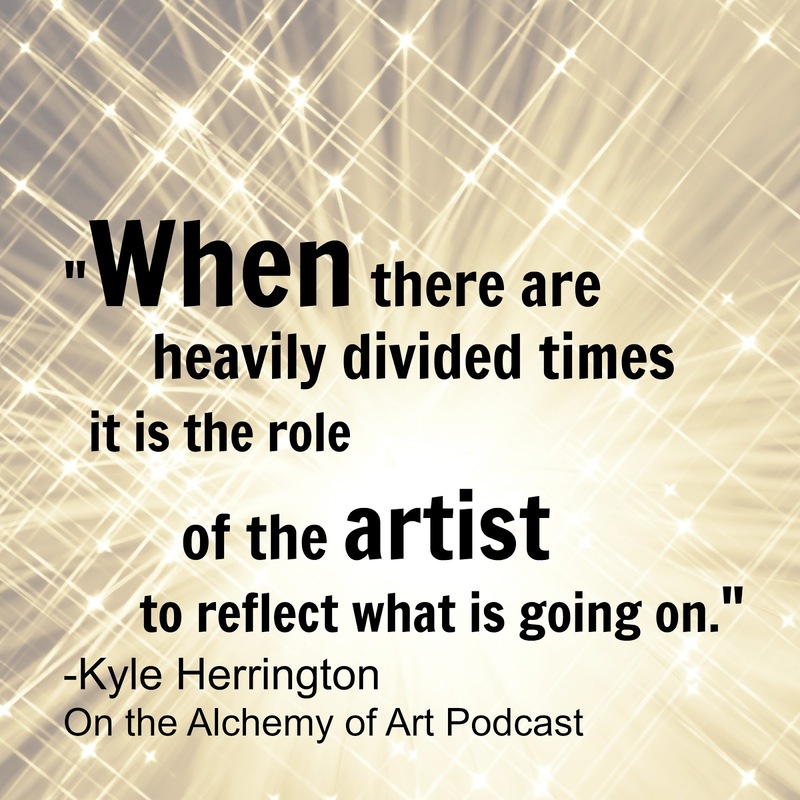 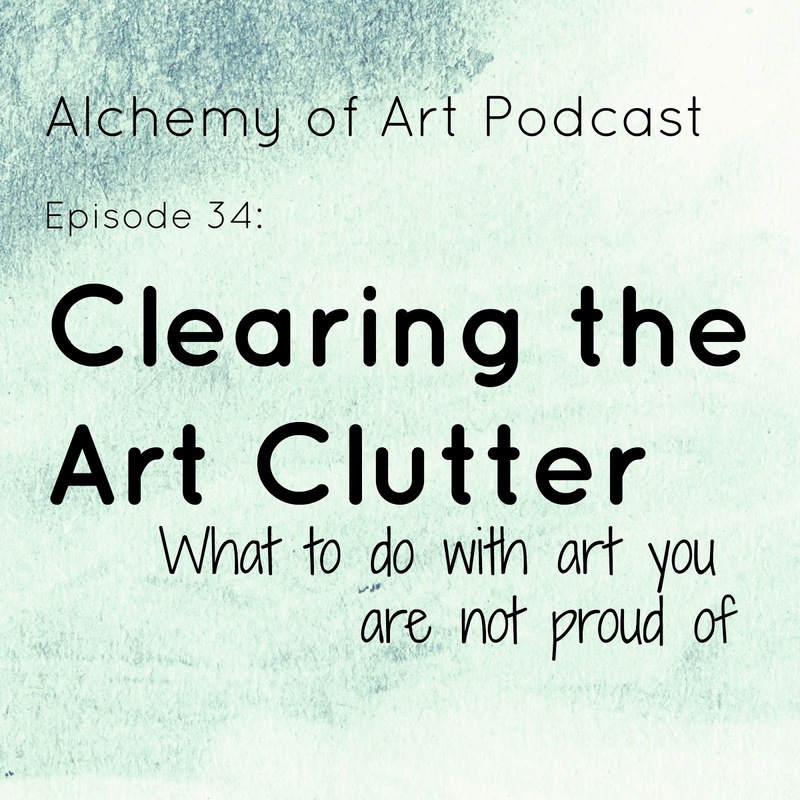 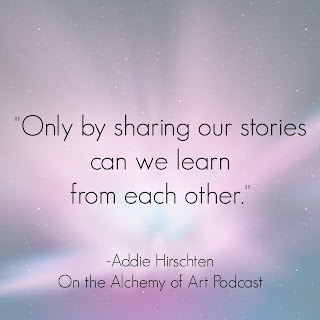 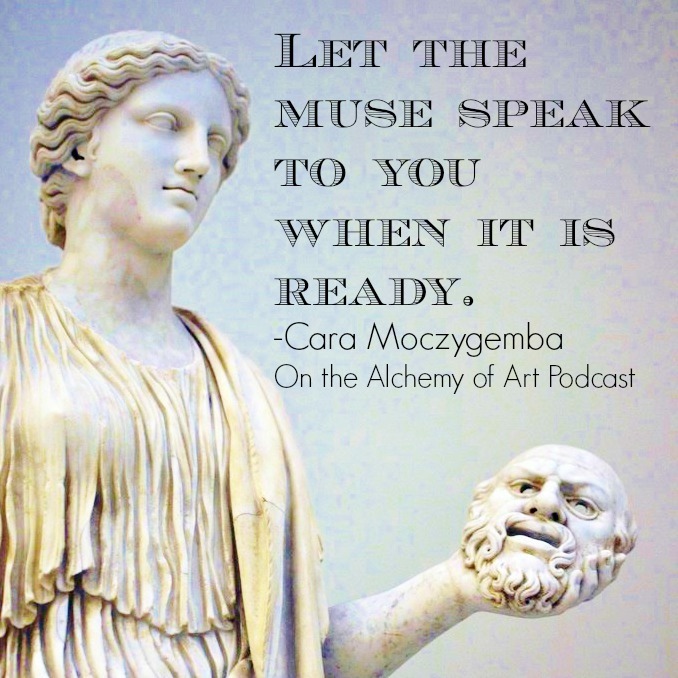 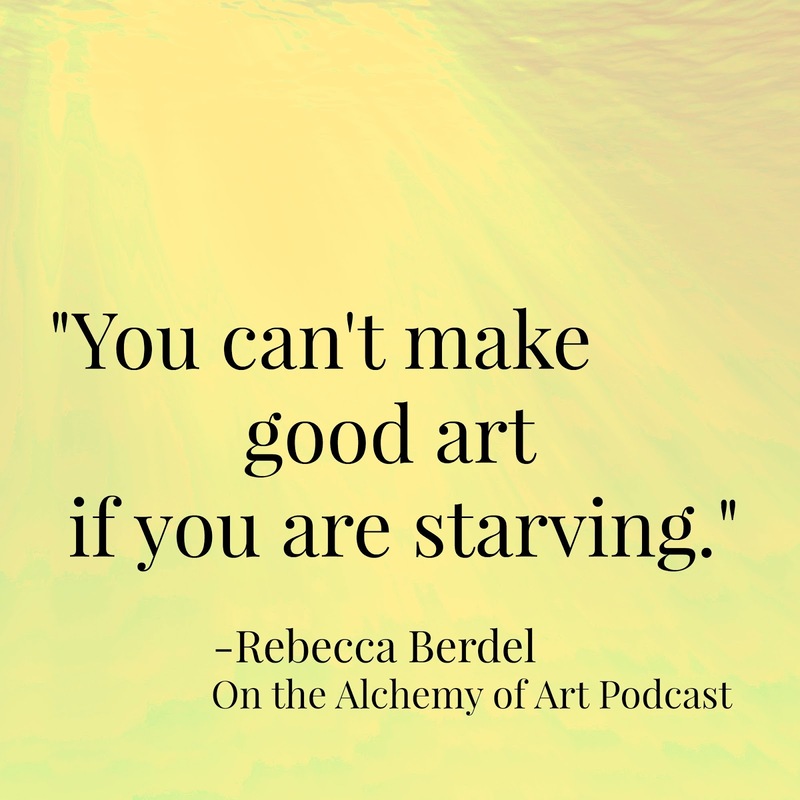 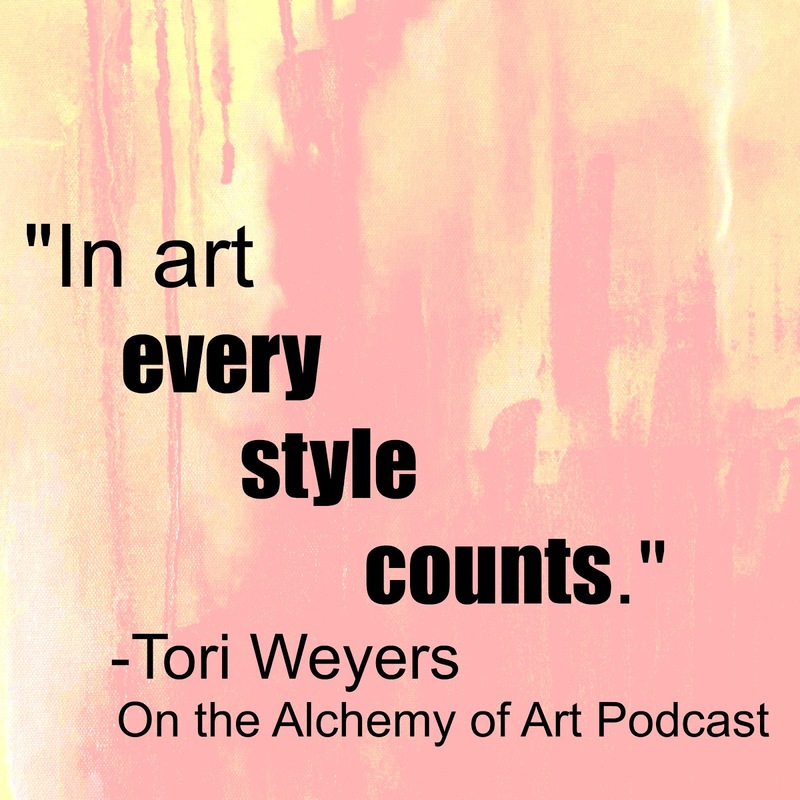 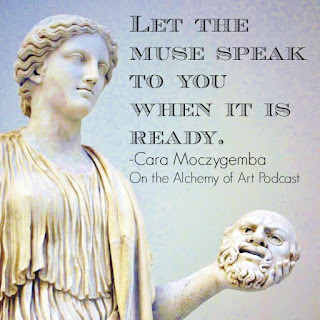 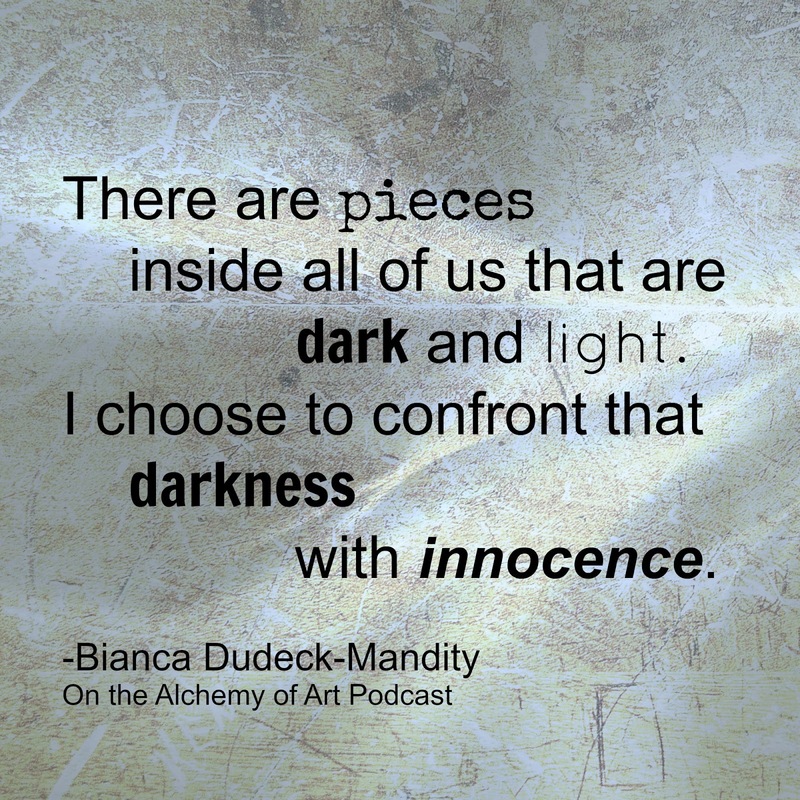 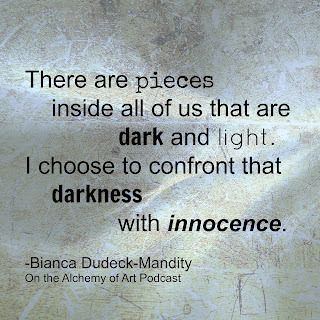 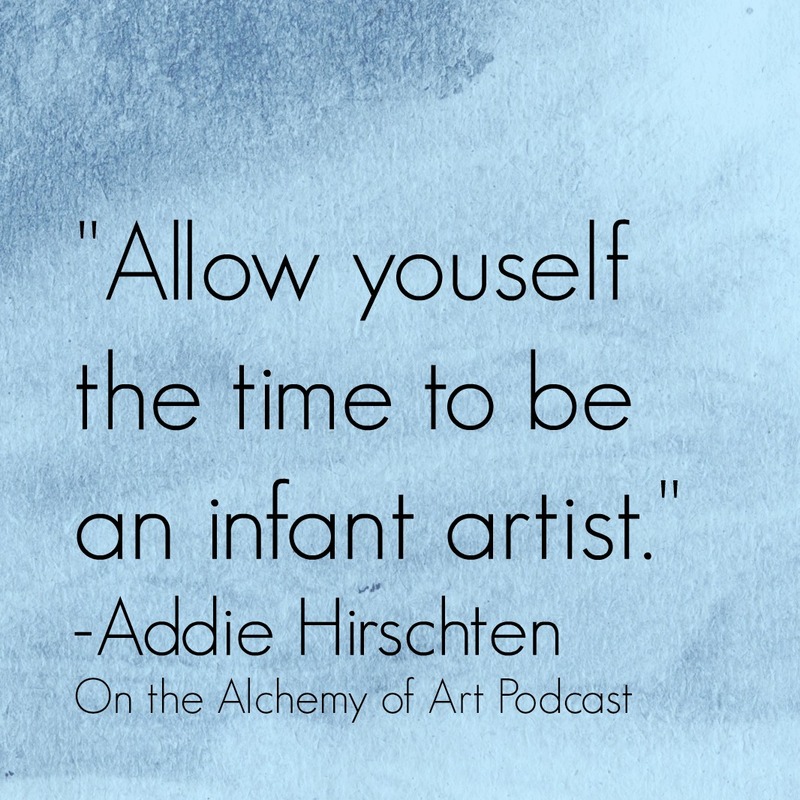 Today's podcast features an interview with mixed media artist Tori Weyers and the true story of Mucha and Bernhardt. 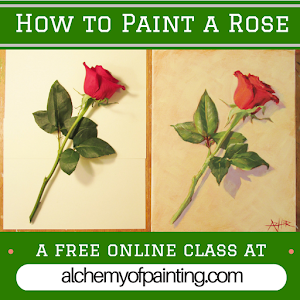 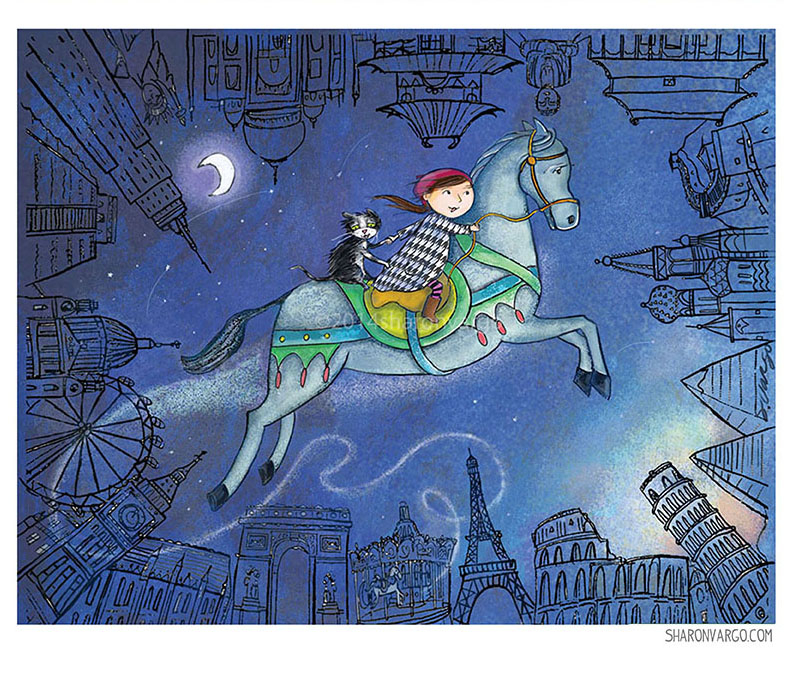 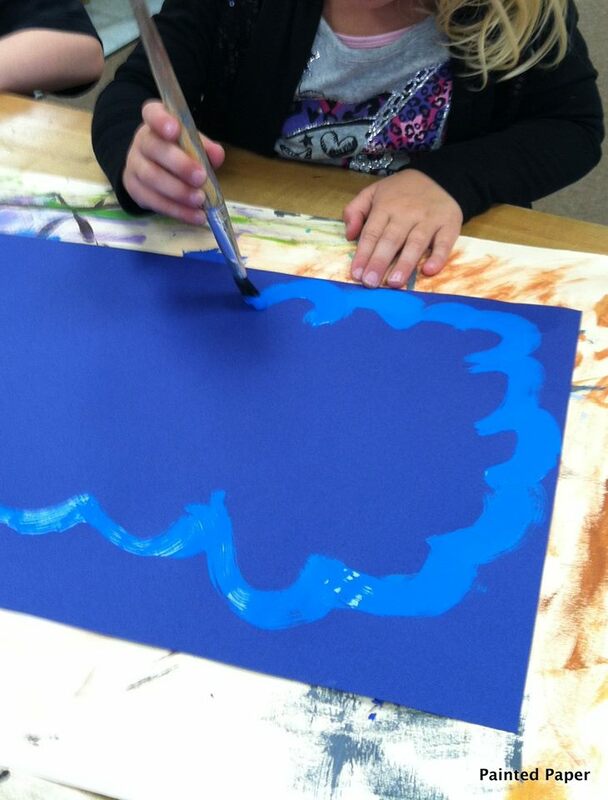 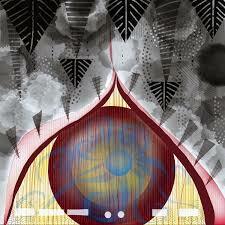 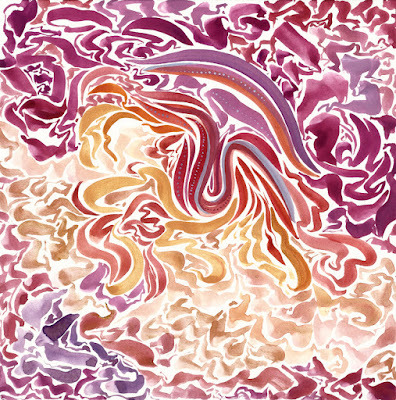 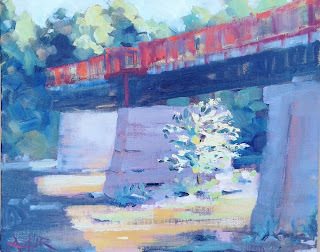 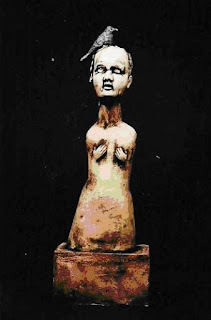 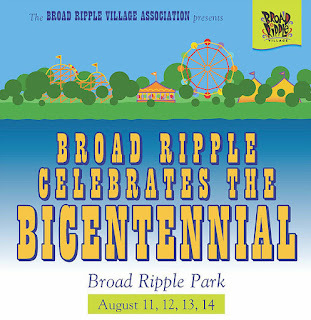 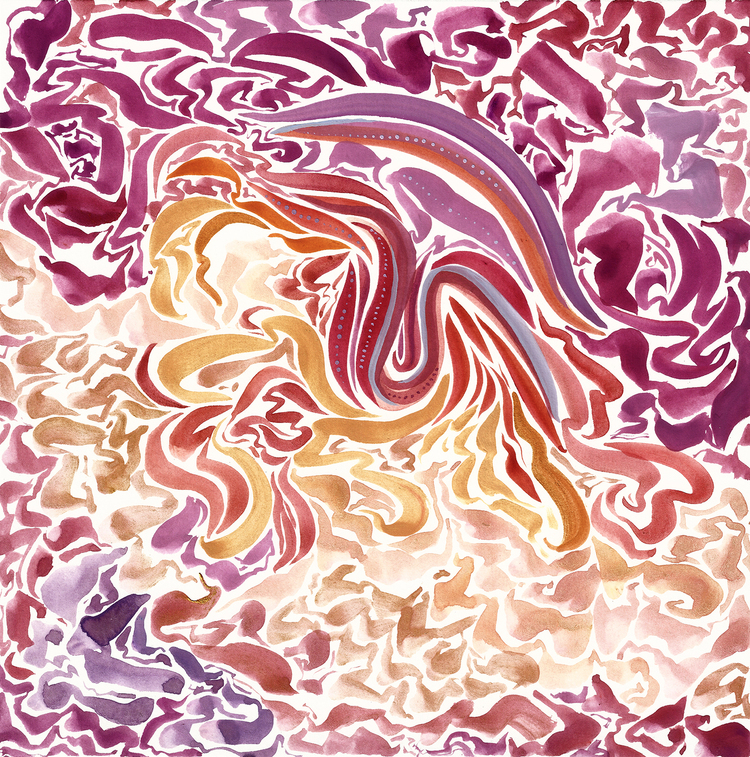 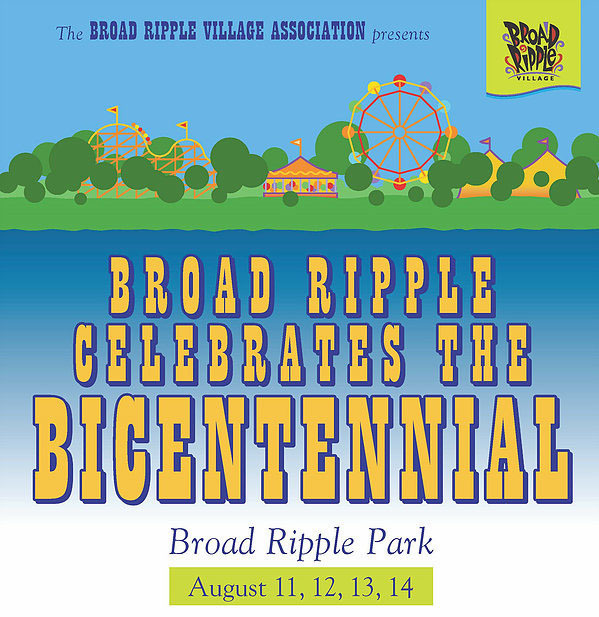 Join me this weekend at the Penrod Art Fair on the campus of the Indianapolis Museum of Art! 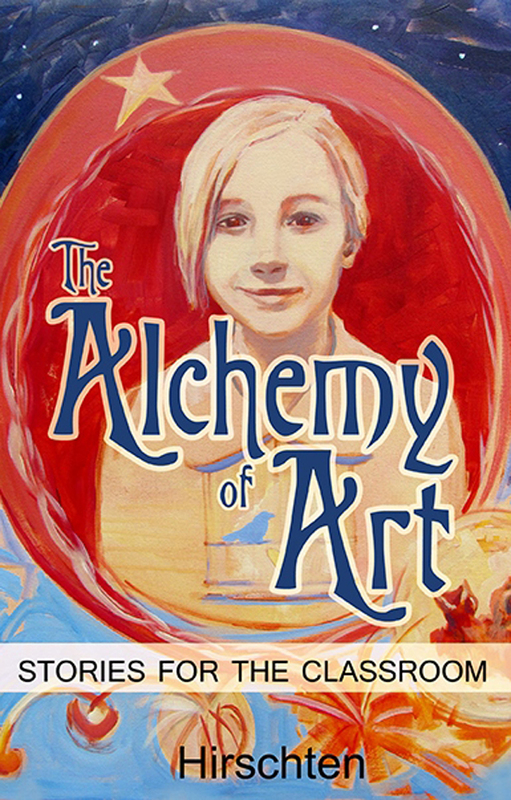 Visit my booth (Y129) in the Yellow section both Friday evening and Saturday.